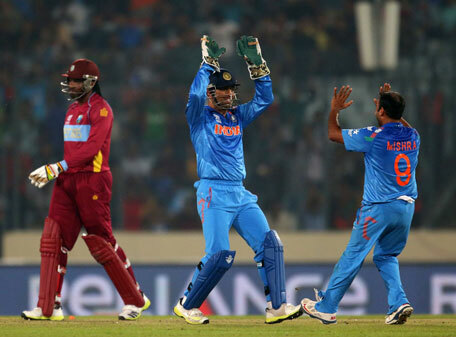 India won the match by 4 wickets against West Indies in a World Cup 2015 Pool B match at the WACA here on Friday. 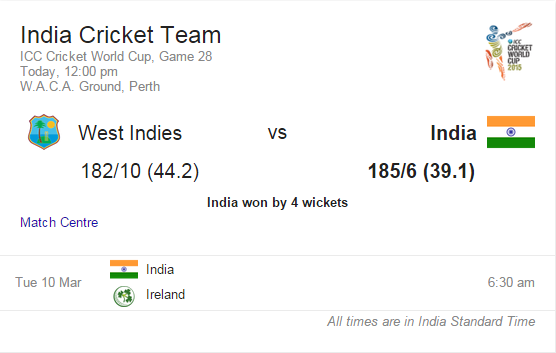 The West Indies innings not going very well as they lost wickets at regular intervals. 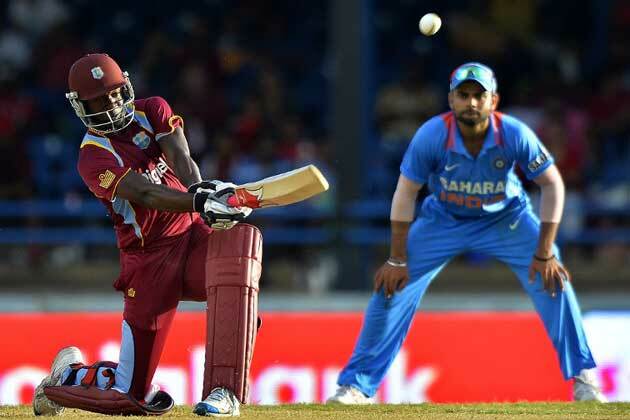 Skipper Jason Holder (57) waged a lone struggle for the two-time World Cup winners. 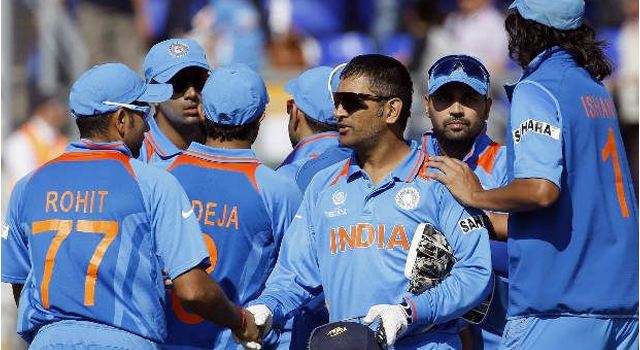 For India, Ravindra Jadeja (2-27), Mohammed Shami (3-35 ) and Umesh Yadav (2-42) put up an impressive show. 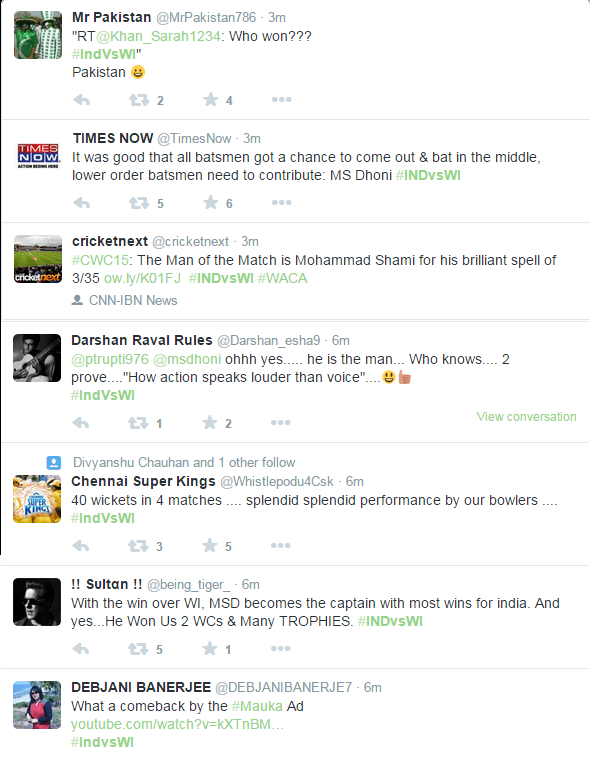 Off-spinner Ravichandran Ashwin and medium pacer Mohit Sharma took a wicket each. India have brought back pacer Mohammed Shami, who was out of the last game against the United Arab Emirates with a damage, replacing Bhuvneshwar Kumar. The Caribbean side, meanwhile, have substituted spinner Sulieman Benn with an extra pacer Kemar Roach, keeping in mind the bouncy and pacy nature of the wicket. West Indies Team: Dwayne Smith, Chris Gayle, Marlon Samuels, Denesh Ramdin, Lendl Simmons, Jonathan Carter, Darren Sammy, Andre Russell, Jason Holder (Captain), Kemar Roach, Jerome Taylor. Next articleAmazing Finger Art Pics Must See!